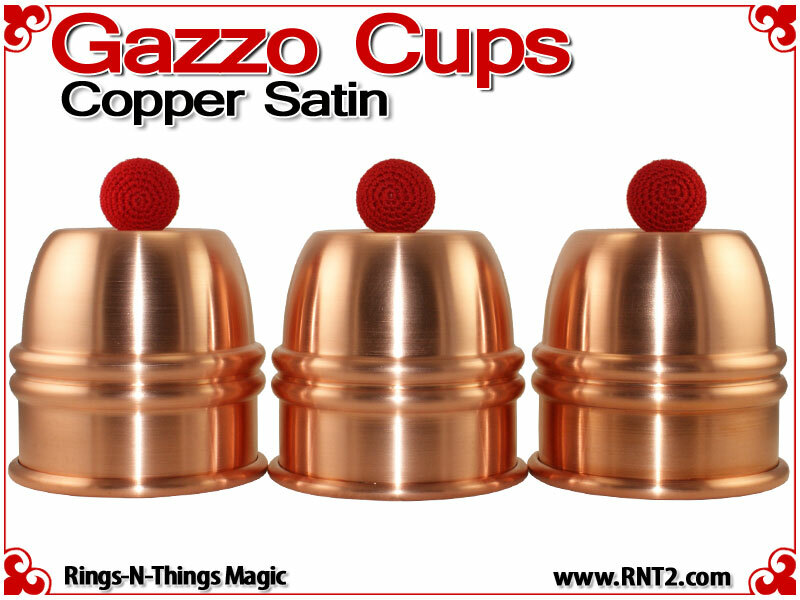 The Gazzo Cups, designed by street magician and sculptor Gary Animal, is considered the ultimate 20th century street cup. The cups have been made famous by the international street busker Gazzo and are dubbed "The Gazzo Cups". 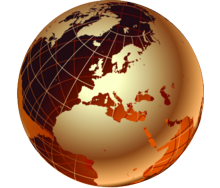 Gazzo has traveled the world performing cups and balls with these cups. He has lectured to magicians on the merits of these cups and taught his techniques to many of them. The saddle on these cups is huge, clocking in at a 2 1/4 inch diameter. Place your jumbo loads (Gazzo uses navel oranges) on the saddle and they are definitely not falling off, even in a strong wind! The dimple is not exceptionally deep, but it doesn't need to be. 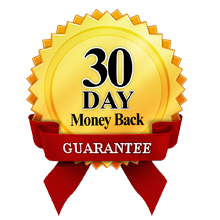 When the working balls are placed on the saddle of these cups, the saddle is wide enough and the dimple just deep enough that the balls are not going to fall off the cups and they are highly visible due to the shallow 1/8 inch dimple. 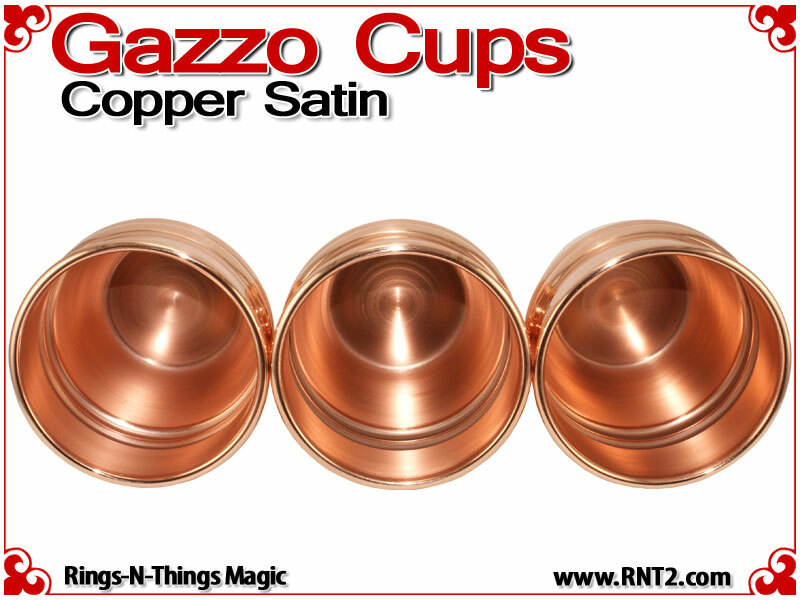 Design by Gary Animal, hand spun by Rings-N-Things, each Gazzo Cup is as true to the original as possible. We only make these cups in .064 heavy copper. 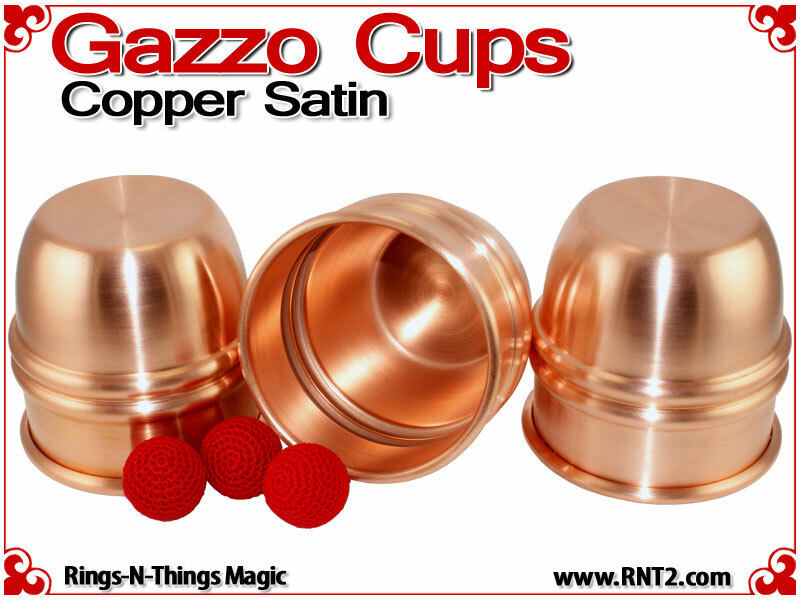 Each Gazzo Cup in Satin Finish is hand spun from the original RNT II tooling in heavy .064 copper brushed satin finish on its exterior and a brushed satin copper finish in its interior. 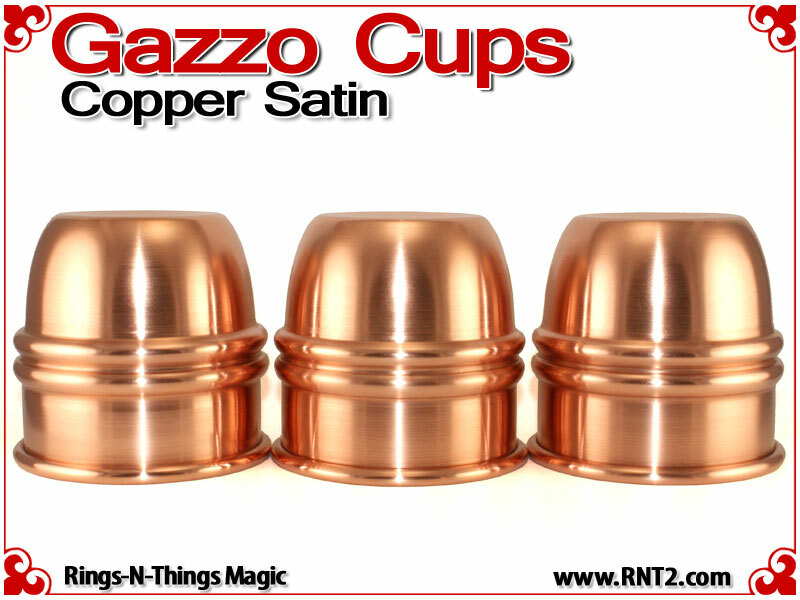 Gazzo Cups | Copper | Satin Finish are made entirely in USA. These cups are absolutely amazing. It won't get any better than this. If you are on the fence about getting this set, don't be! 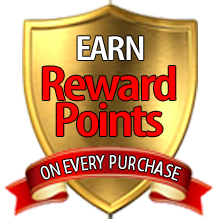 It's is more than worth the price. Placed the order, cups arrived exactly 3 days later. Wonderful company! Great cups! Warm and solid. I had to wait long time because they were out of stock. But few weeks ago they arrived in my house in holland and i'm proud to work with them! These cups are amazing!!! and are worth their weight in gold!! !